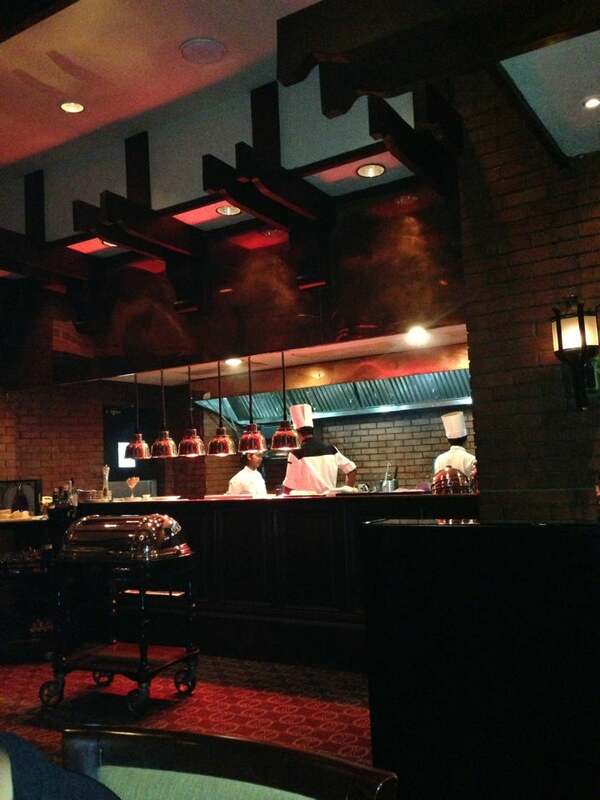 The London Grill at the Cinnamon Grand is an excellent choice. Dimmed lighting and a limited number of tables guarantee a discreet atmosphere equally suited a romantic diner. 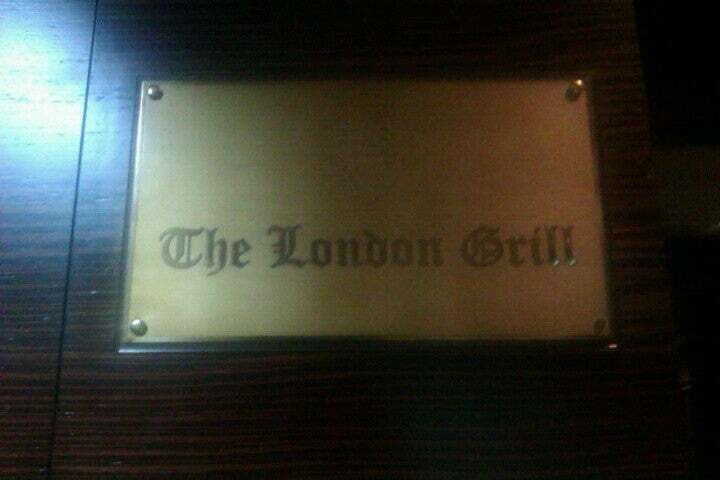 Why The London Grill is special ? 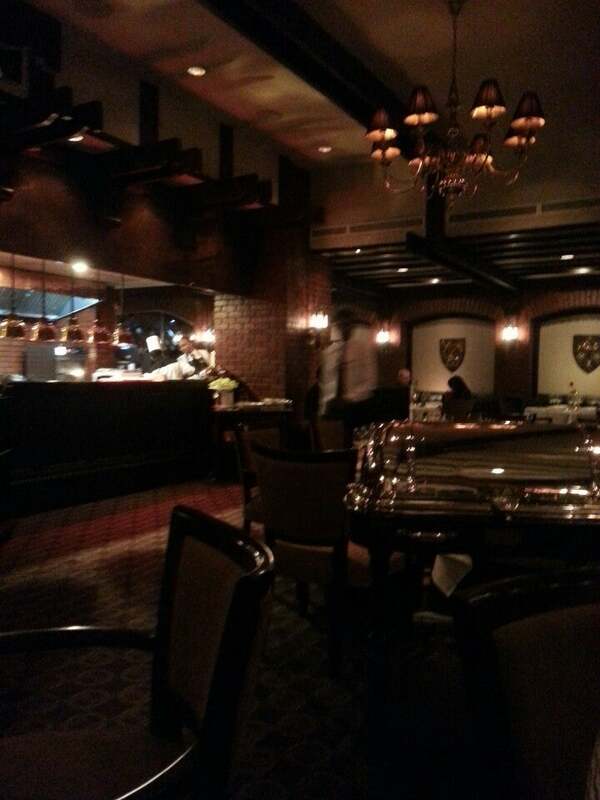 Everything about the London Grill oozes class and romance. From the warm, dim lighting and the wood and gold crests decorating the wall to the single rose adorning each table, everything is, well, fancy. This is your chance to dress up - Colombo has embraced casual chic, but this is one of the few places you can finally whip out that LBD for. The crowd veers towards couples, although there was one family gathering the night I went. The tables are placed well apart, enough to ensure privacy, while also creating a light buzz of conversation. There was a piano player stumbling over popular classics, which was the only slightly jarring element, but it’s forgivable. How to get to The London Grill? The Cinnamon Grand is on the Galle Road between Galle Face Green and Kollupitiya Junction. To get to the restaurant from inside either ask or go left from the entry, through the second atrium, and to your right and down the stairs. Downstairs, it's on your left. They bring the beef in from Australia so it is good quality. This is an ideal place for a quick lunch In between business meetings. The tables are placed well apart, enough to ensure privacy, while also creating a light buzz of conversation. There is a piano player stumbling over popular classics. When the occasion is extra-special or the company is extraordinary, the venue has to be memorable ! 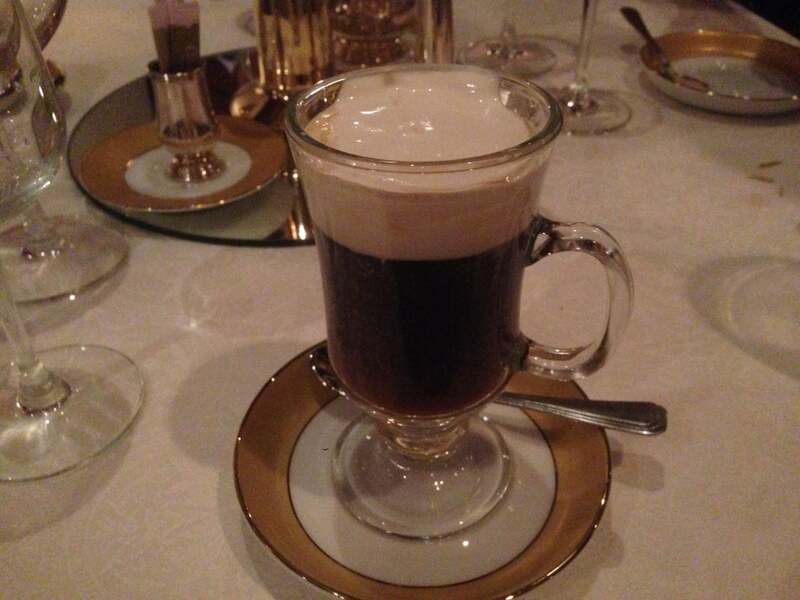 Beautifully laid tables, steaks as you like them, exquisite desserts and gourmet coffees... the London Grill excels at providing the best of European fine dining in the most elegant surroundings. Signature dishes include (Angus) Chateaubriand steak, grilled venison medallions and Cassata Sicialiana with baked apples and calvados sauce. 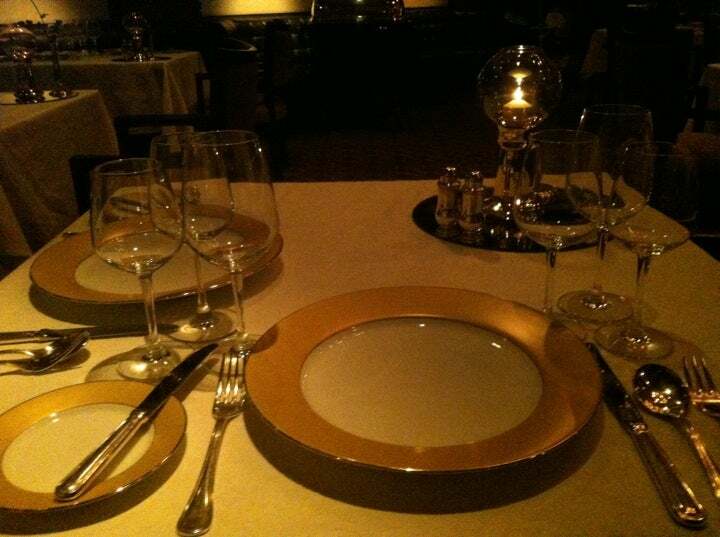 Plush interiors and attentive service enhance your dining experience. Their sommelier will be pleased to help you select wines for each course from their cellar. Ordered the steak medium rare but was served well done; nevertheless it was very flavourful! Friendly and efficient staff who served us two courses "complements of the chef".